The Oscars will go sans host this year. The Oscars ceremony will not have an official host this year, an Academy spokesperson confirmed to NBC News. Variety reported earlier that the Oscars will instead recruit stars for various roles in place of "one marquee name to kick things off in a monologue filled with Trump zingers." ABC's new entertainment chief says this year's pre-Oscars disarray had an upside. Entertainment President Karey Burke said Tuesday the "lack of clarity" over the ceremony kept the Oscars in the public conversation. The biggest flap was over Kevin Hart's quick exit as host because of years-old homophobic tweets for which he eventually apologized. 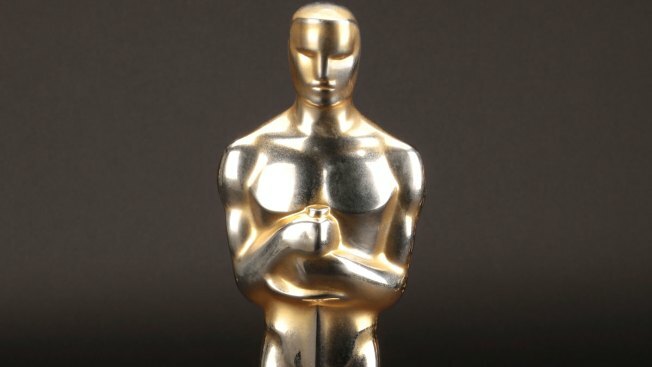 That left the Oscars without a host as the Feb. 24 ceremony on ABC loomed, and producers finally decided to go without one. Burke said the ceremony will feature a "phenomenal" line-up of presenters, with the advantage of nominees that are box-office hits. That includes best-picture contenders "Black Panther," ''Bohemian Rhapsody" and "A Star Is Born." Burke also lauded the movie academy's pledge to keep the ceremony to three hours, avoiding the overtime that drains off viewers.